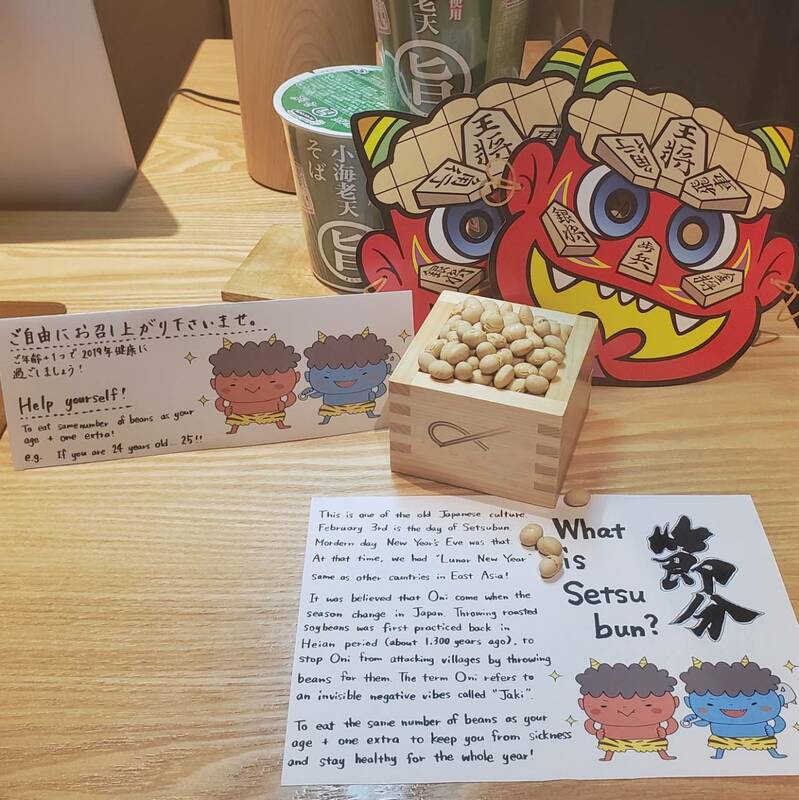 ✒️Today is Setsubun in Japan. Please feel real old Japanese culture with us! We prepare the roasted soybeans at the reception. Let's try to eat those the same number as your age plus one extar! We are believed to keep you from sickness and stay healthy whole year!